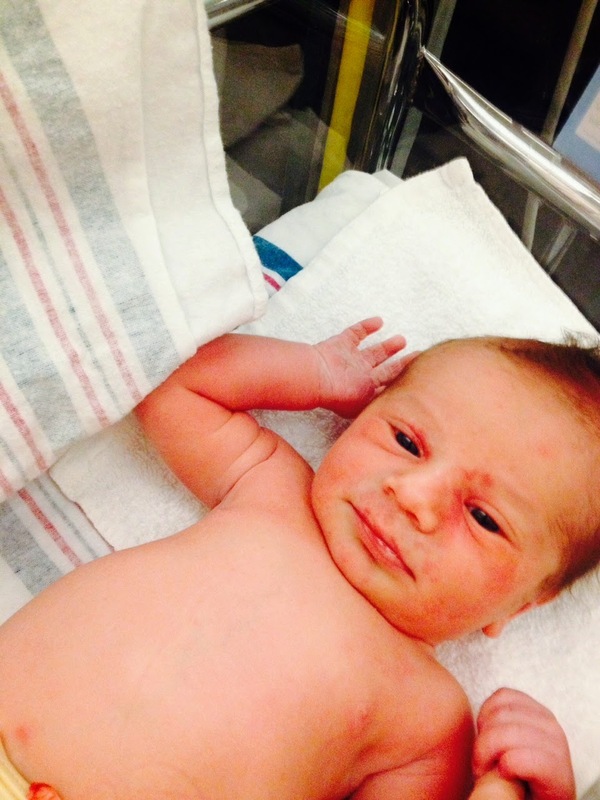 Killian James McDougall, first photo, post-bath! Shirl and I are the happy grandparents of our fifth grandchild, born to Amy Larkin McDougall this afternoon (Monday, 16 February, 2015) in Orlando, Florida. Killian is a big boy, born weighing 8 pounds, 12 oz. (3,96 Kg. ), and measuring 22" (55,88 cm.) in length. We will be going to visit him, his sister Brynn, and his parents Jamie and Amy soon after my return from Bangalore, one week from today, Insh'Allah. We hope to be there for Brynn's second birthday on 7 March. Thanks be to God for the gift of life. Amin, and Amen. Great Time to Be in Bangalore!